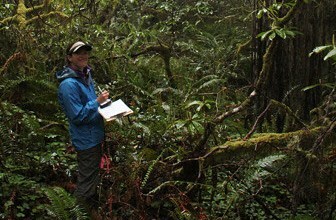 Observations of plant and animal phenology are used to track the responses to climate change. Phenology data supports science and informs natural resource and management decisions. Explore data products and tools curated by the USA-NPN to identify how we can help you meet your phenology data needs. The USA-NPN offers two suites of data products: observational data and phenology maps. These products are freely available for download and use for your research, management, and outreach needs and can be explored via the Visualization Tool. Get a snapshot of the observational data in the National Phenology Database. Explore species for which protocols and phenophase definitions have been developed. Learn about the USA-NPN approach to data quality.